Very Exciting News! 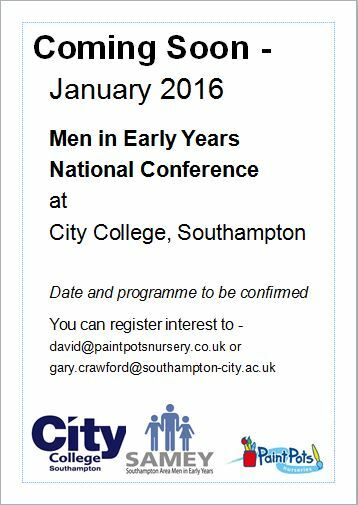 – we are hosting a UK national conference in January 2016. Date to be confirmed but get in touch to express interest. It’s going to be great! !